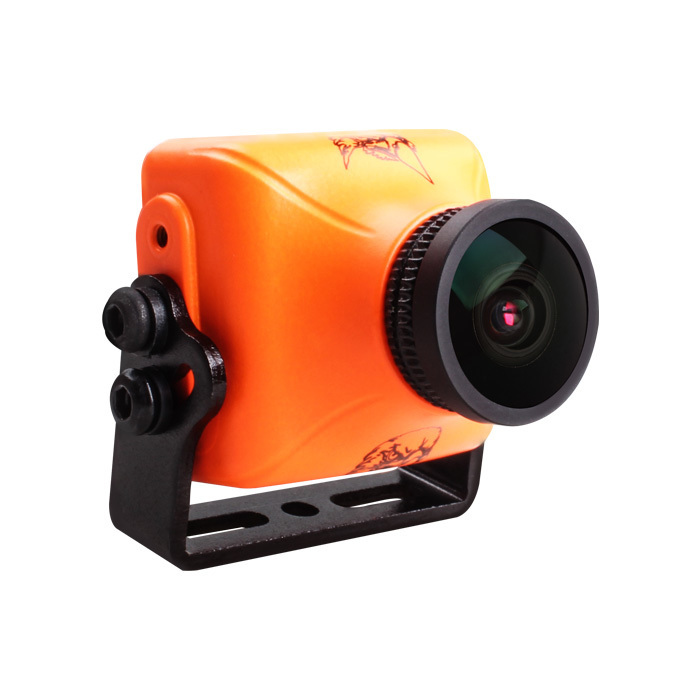 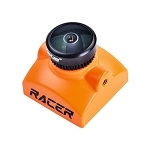 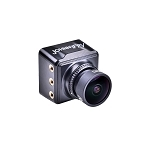 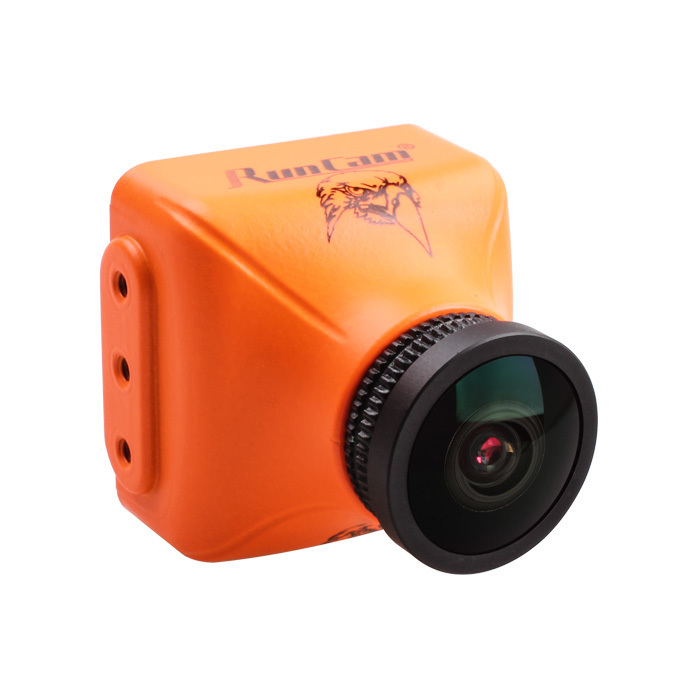 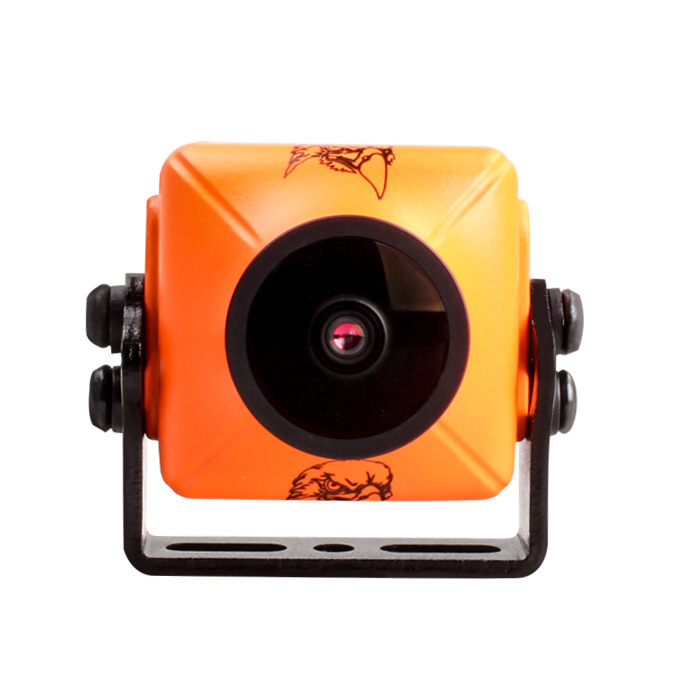 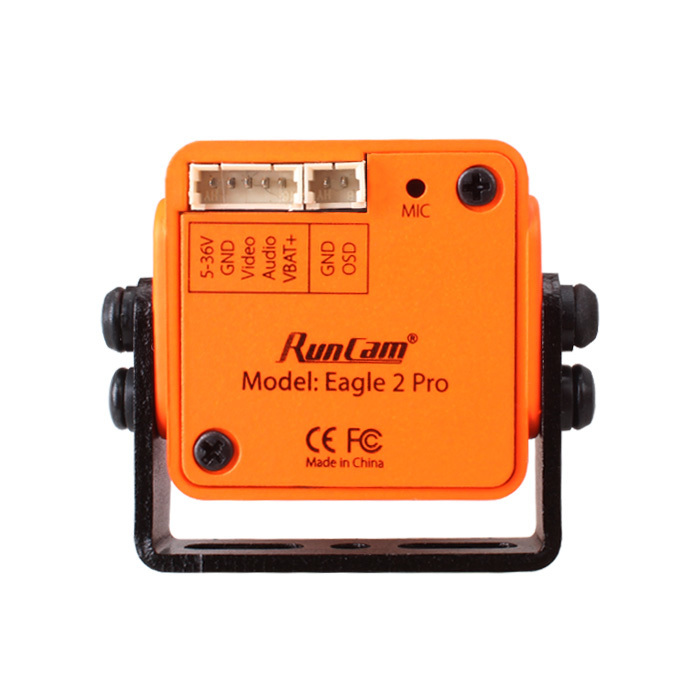 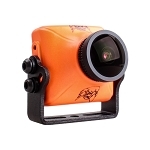 The Eagle 2 Pro is Runcam's first board camera which can switch between 4:3 and 16:9 outputs. 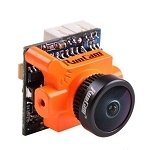 The Field of View is slightly smaller in 4:3 mode, due to the sensor being a 16:9 ratio sensor. 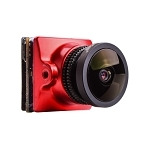 FOV 170 2.1mm @ 16:9 FOV 140 2.5mm @ 4:3?